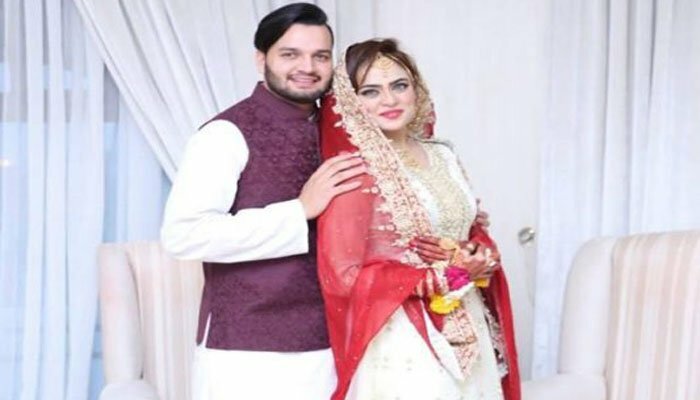 LAHORE: Cricketer Usman Qadir, son of former Test leg spinner Abdul Qadir, got married to stage and film actress Sobia Khan. The news of their nikah has been confirmed by Sobia on social media. She flew to London after this announcement. 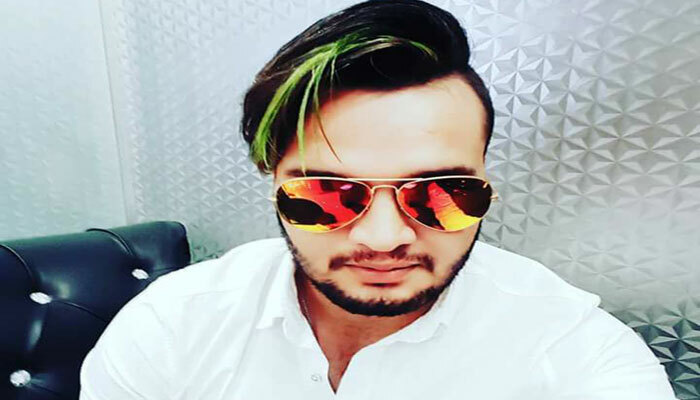 Meanwhile it has been reported that Abdul Qadir quit his relationship with Usman as he was against his son’s marriage with the stage artist. Sobia Khan was born in Karachi where she received her early education before her family shifted to Lahore. She stepped into the film industry by making her debut in a Pashto film ‘Kafira’. Besides acting in films, she also performs at stage in Lahore. Usman Qadir is a left-arm spinner, who has represented Pakistan under-19 team in the World Cup. He is the brother-in-law of Test cricketer Umer Akmal.